The company’s Integrate Consortium TR&T route apprentice addressing the audience of the Community Housing Cymru Group Manifesto launch for the Welsh Local Government Elections. 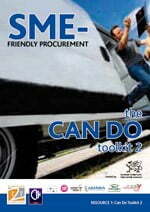 This provided a political canvassing opportunity ti include TR&T as a condition of contract. In September 2018, the company liaised with ITEC Skills & Employment organisation to determine work placement opportunities for its Commercial Road development in Newport City Centre for the Pobl Group. In August 2018, the company agreed to provide work placements to people with offender backgrounds through the Wallich BOSS project (Building Opportunities Skills & Success). During July and August 2018, the company provided industry work taster sessions to young people nominated and selected by Rhondda Housing Association. The sessions were hosted at the company’s new-build residential development being delivered for Rhondda Housing Association in Talbot Green. During May and June of 2018, the company provided work experience to an unemployed mature electrical apprentice to assist him in completing his NVQ Level 3. The apprentice, who is working on one of the company’s new-build developments in Cardiff City Centre for Cadwyn HA, is taking part in Cadwyn’s “Realise Your Potential Scheme.” He has also been featured on an ITV programme series called “Where’s Home” focusing on how housing associations help people re-build their lives and the experiences that older people go through. In March 2018, the company interviewed candidates in partnership with the Y Prentis organisation and selected a trainee carpenter to participate in a paid 12 week work experience opportunity. The employment period commenced in May 2018. 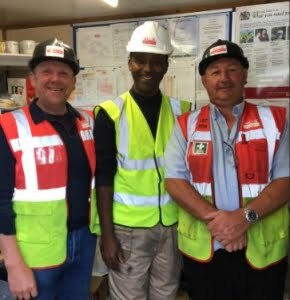 In January and February 2018, the company provided work experience opportunities to two volunteers recruited through the Get into Construction and Cadwyn Housing Association’s Realise Your Potential initiatives. Additional CSCS Health and Safety Test training was also provided. 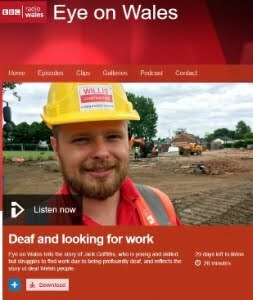 In January 2018, one of the company’s operatives, was enrolled onto a British Sign Language course to develop better communication skills whilst buddying a profoundly deaf colleague. In November 2017, the company partnered with Y Prentis to employ an apprentice carpenter linked to a new-build residential contract for Melin Homes. 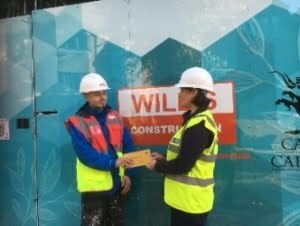 In September 2017, Johanne Samuel, CITB, presented Jordan Phillips with his golden ticket invitation to the national CITB Apprenticeship Awards ceremony taking place in London in November. 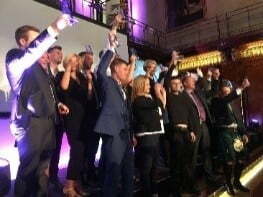 Jordan is a finalist in the “Most Inspirational Apprentice” category. 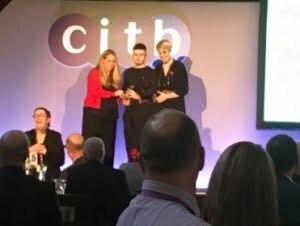 In November 2017, Jordan Phillips was presented with the “Inspirational Apprentice Achiever of the Year” award by Steph McGovern and the CITB CEO, Sarah Beale. In April 2017, the company employed an undergraduate quantity surveyor as part of its social sustainability obligations for the Pobl Group associated with a new development within Newport City Centre. In March 2017, the company entered into a partnership with Prescoed Open Prison to provide a series of work experience opportunities for offenders to assist them in finding employment when they re-join society. In February 2017, the company employed a Site Assistant through Jobs Growth Wales on an educational contract for Blaenau Gwent CBC.